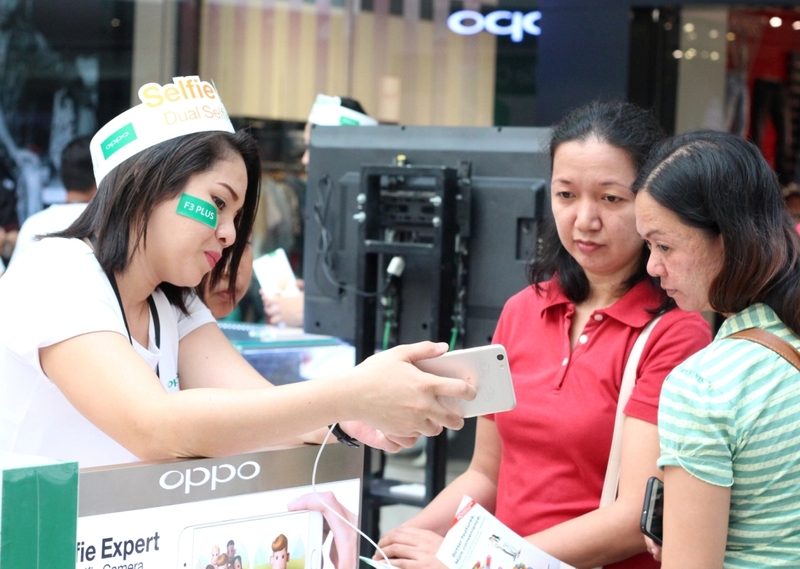 The groufie revolution has officially begun with the recent three-day tour of OPPO’s flagship dual selfie phone, the F3 Plus. Over 8,000 units were sold in concept and dealer stores nationwide since the debut sale last April 1, marking a new era in mobile photography. The tour was held simultaneously in SM City Baguio, SM Mall of Asia, SM City Cebu, and GMall Davao. At the Manila leg of the tour, lucky guests were able to catch Gretchen Ho, Ella Cruz, and Ronnie Alonte during the first day of the sale. 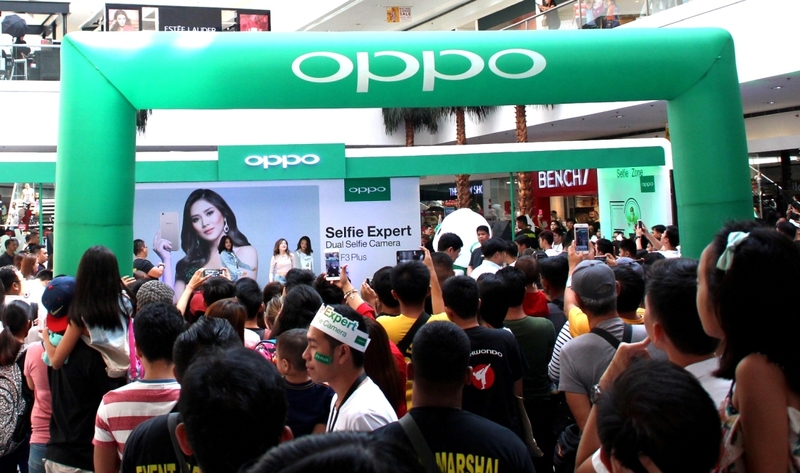 O-fans in Cebu also got the chance to take groufies with Janine Gutierrez, while those based in Davao were thrilled to join Kris Bernal as she demonstrated the new dual selfie camera phone. O-fans were also able to test the built-in Smart Face Recognition feature which prompted them to switch to “Group Selfie” mode whenever more than three people were detected. 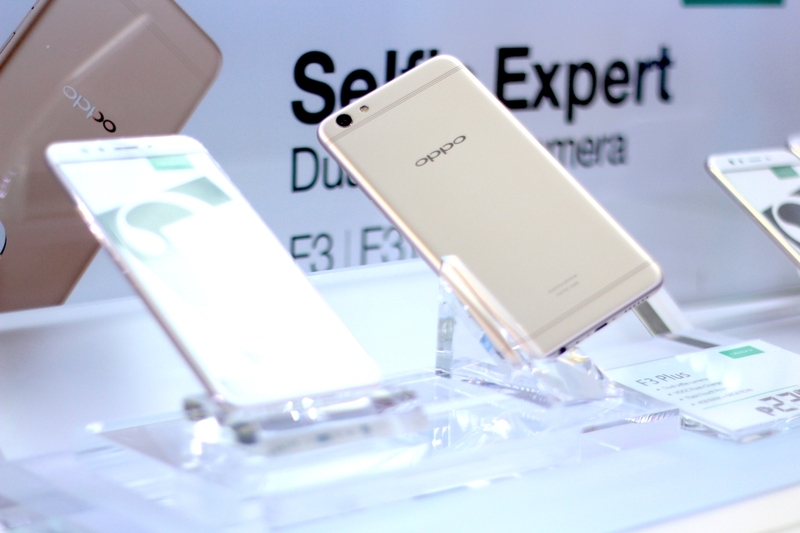 OPPO’s Beautify 4.0 photo editing software further made it easy to smoothen out blemishes for flawless results. Photography enthusiasts in the crowd had their share of excitement after trying out the rear camera. Customized with a Sony IMX398 sensor, the 16MP back camera let O-fans take shots that looked like they were taken by a professional.